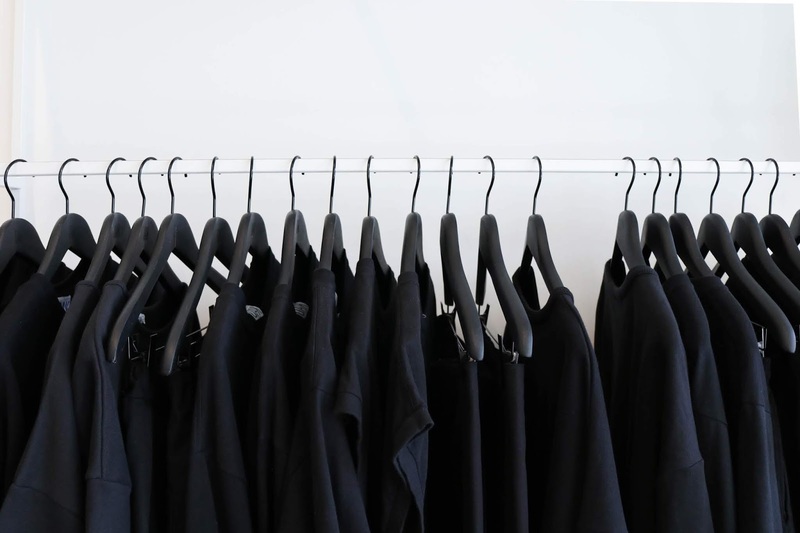 Have you ever found yourself thinking about what to wear, spending a generous amount of time looking around your closet and then ending up wearing an all-black outfit because that's the easiest option? Yeah, me too. Too many times to count, to be honest. I love black. Half of my wardrobe consists of black items: black coats, black bottoms, black tops, black bags... pretty much everything I own is black. I've been trying to change this a little bit though, buying more light coloured items. However, I always end up going back to my black outfits because those are the easiest to style and they are pretty much fool-proof. 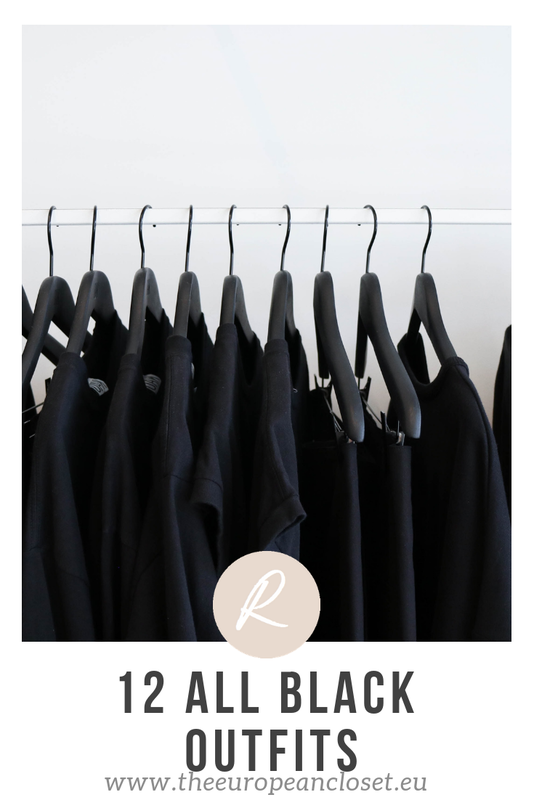 Today I've gathered a few different ways you can wear all black and look extremely stylish.